A home is likely the largest and most important investment that you will ever make. The Paluch Real Estate Team built their reputation on a customer-first focus that’s backed by the right combination of dedication, knowledge and expertise. Choosing RE/MAX agents Mariola and Greg connects you with the most widely recognized brand in the world. They’re skillful negotiators committed to getting you into the right home and selling your home for top dollar. This philosophy drives results and keeps people like you more than just happy with them; by being excellent at what they do, by approaching every aspect of their business with energy, enthusiasm and dedication. Whether you are interested in buying or selling a condo, townhouse, single detached home or an estate mansion, Mariola and Greg have the tools and experience to ensure a smooth and seamless real estate transaction with the highest degree of quality, value and integrity. Getting exactly what you need is easy with The Paluch RE/MAX Team. Mariola and Greg are always continuing their education with RE/MAX exclusive programs and training opportunities to help you get exactly what you’re looking for. 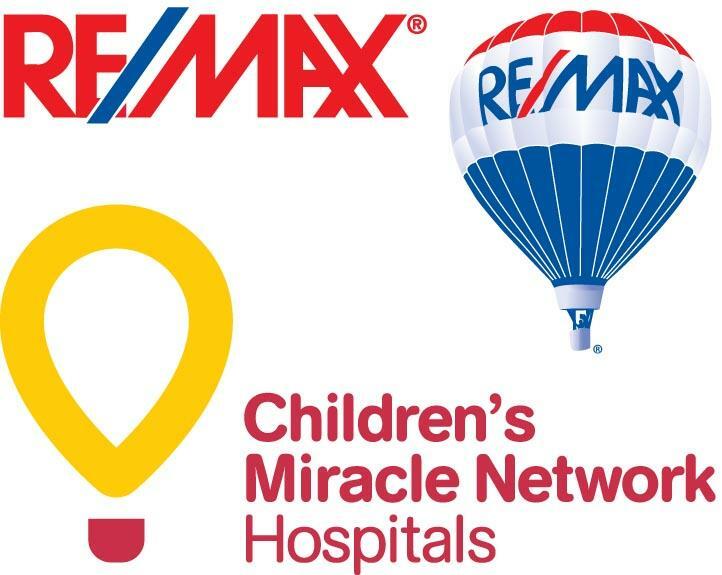 The Children’s Miracle Network and the Canadian Breast Cancer Foundation. Camilla Paluch grew up in real estate. 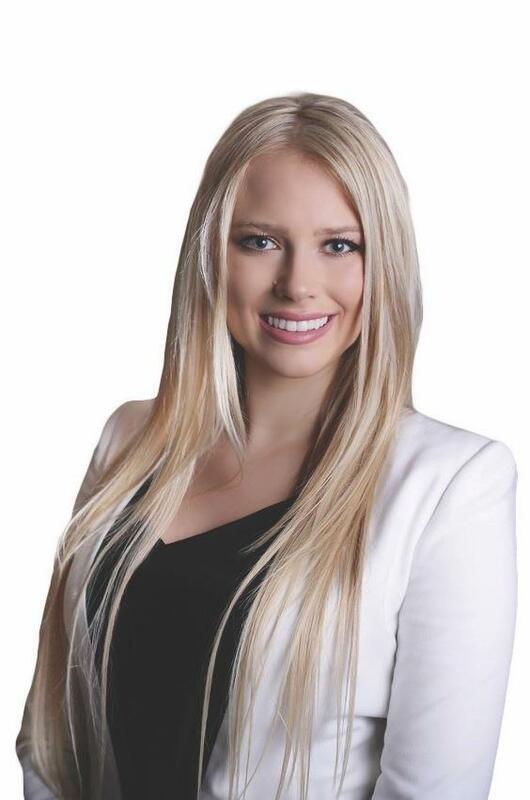 Upon graduating from Western University with a Bachelor of Science where she also played on scholarship for the Women’s Varsity Basketball Team, Camilla completed her real estate license and joined the family business. Camilla is very goal oriented and is constantly striving for the best. Her excellent time management skills, energy, social media expertise and relentless work ethic help sell your home for the top dollar and find your dream home. Her professional character and friendliness lead to the happiness and trust of clients with their home, which Camilla recognizes is one of the largest and most important investments in your life. Other than Real Estate, Camilla’s passions include interior design, health and well being, her love for animals, being in nature, and athletics. Playing on high level sports teams her whole life, Camilla is a strong leader and recognizes the importance of communication and teamwork, whether that be within the Paluch Team, or with you, the client. 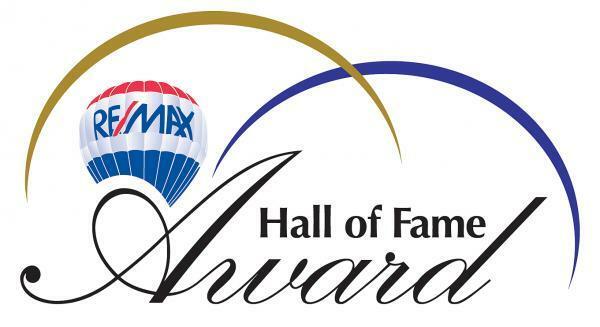 Mariola Paluch, licensed Real Estate Sales Representative has the privilege of being associated with the RE/MAX organization since the beginning of her real estate carrier, and is constantly building a solid reputation within the real estate industry. Mariola brings 18 years of strong leadership, and passion for excellent client experience to The Paluch Team. Her desire to understand her clients needs and wants is what drives her in her effort to provide an enjoyable buying or selling experience. Mariola has the business knowledge to help her clients in their search for the perfect place to call home, or in their effort to get the most for their present place. 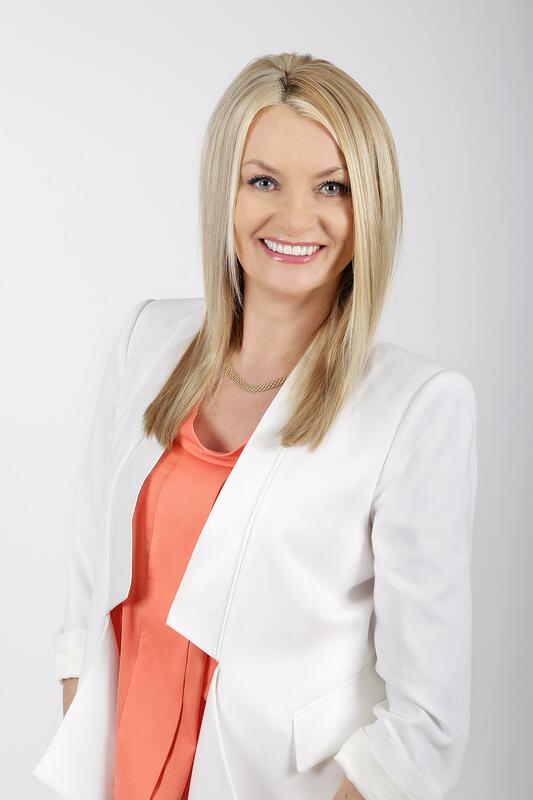 Whether you are buying or selling, Mariola knows what it takes to meet the needs of her clients quickly. No client request is to small or too cumbersome for her to deal with in an expedient and professional manor. Mariola is always developing new skills to be a better Realtor and provide better service to her clients. Greg Paluch, licensed Real Estate Broker has the privilege of being associated with the RE/MAX organization for years, since the beginning of his carrier , and has built a solid reputation within the real estate industry. He is recognized for his sales achievement over the years which include membership in the President’s Club, Executive Club, 100% Club", awarded with “Outstanding Sales Achievement" and the most important to him "Hall of Fame Award”. 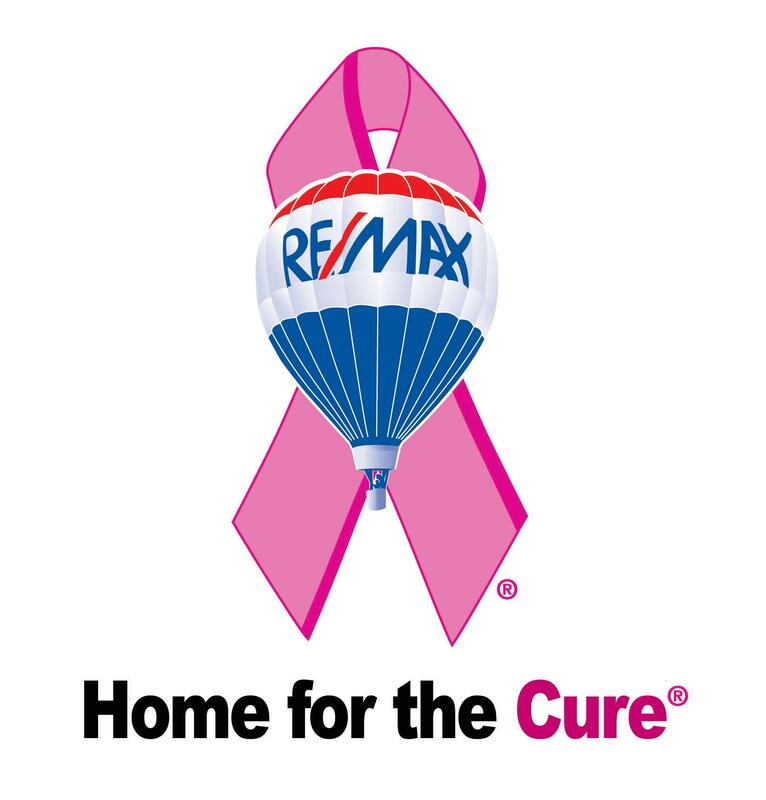 A top performer with Re/max Real Estate Centre Inc., Brokerage. He is a highly motivated and skilled sales professional who gives tirelessly of himself on behalf of his clients, and his caring approach and dedication have enabled him to rise to the top of his profession. With a high number of closed real estate transactions, Greg is uniquely well qualified to put his experience and expertise to work for buyers and sellers. He works closely with a large network of real estate professionals and staff within the industry. His reputation for honesty and integrity is well known throughout the real estate community. Greg is a successful broker who has a strong list of satisfied customers that would recommend his services to you with out hesitation! OUR CORE VALUES, OUR PLEDGE TO YOU! To embrace life with passion and purpose. To treat all people with respect, kindness and equality. To respect & protect my clients confidence and privacy. To work hard doing what we love to, with people we trust. To constantly pursue improvement and excellence in our services. To make your real estate transaction one of life’s greatest experiences. To succeed with quality and dedication in all of our actions and undertakings. To break through the boundaries of possibility to achieve previously unimaginable results. It's your largest investment, would you want just anyone to handle it for you? If you are looking for an effective, enjoyable, friendly and supportive real estate team that fosters effective work and open communication, treasures values and acceptance of people, stimulates and rewards professional excellence, please call Camilla, Mariola or Greg Paluch and start packing today! YES! We want to serve you, the client! We are never too busy for your refferals!